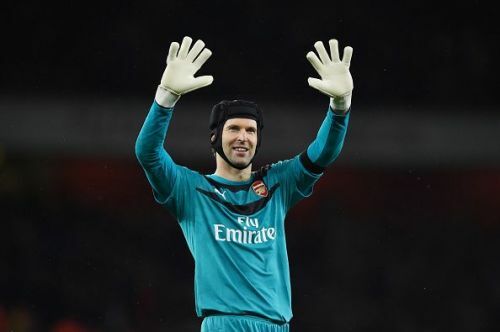 After almost 15 seasons, 434 appearances in the league and a record 200 clean sheets, there is no doubt that Petr Cech is in the twilight of his career. Adored by everyone associated with the game, Cech will leave a lasting impression when he eventually hangs up his boots, partly because of the true goalkeeping genius of the man and partly because of the fact that he overcame a near career-ending injury he sustained in 2006. A nasty collision with Reading player Stephen Hunt left the goalkeeper with a depressed skull fracture, forcing him to undergo a surgery. It remains one of the nastiest injuries recorded in England till date but Cech showed great valor to come back to the game. Following his move to Arsenal in 2015, Cech's career slowly started its downward spiral. To a certain extent, it was due to Arsenal's own inconsistencies on the pitch but the player himself has been showing signs of aging. He has been making rudimentary errors of late, something so uncharacteristic of the Czech. As a result, he has come under fire and we believe it won't be long before he calls it a day. On that note, we look at 5 possible replacements for Cech - some of them have been linked with the club as well. 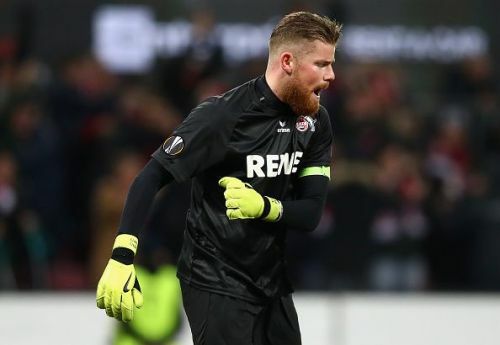 A relatively new keeper in the block, Timo Horn has been impressive at Cologne for the last couple of the years, despite the club's current situation. The 24-year-old is a product of their own academy and made his senior debut in the Bundesliga in 2014, first conceding a goal only in his fifth game. He was even voted as their Player of the Season in 2016. Prior to making his debut in the Bundesliga, Horn played a crucial part in their promotion from the second division. He kept 27 clean sheets over the two years and thus was key in their rise. At 6' 4", he boasts great command over his box and his reflexes are worth a mention too. He has represented Germany at all youth levels and is held in very high regard. This season, Cologne are on the brink of relegation but Horn has still managed to keep 7 clean sheets in all competitions.